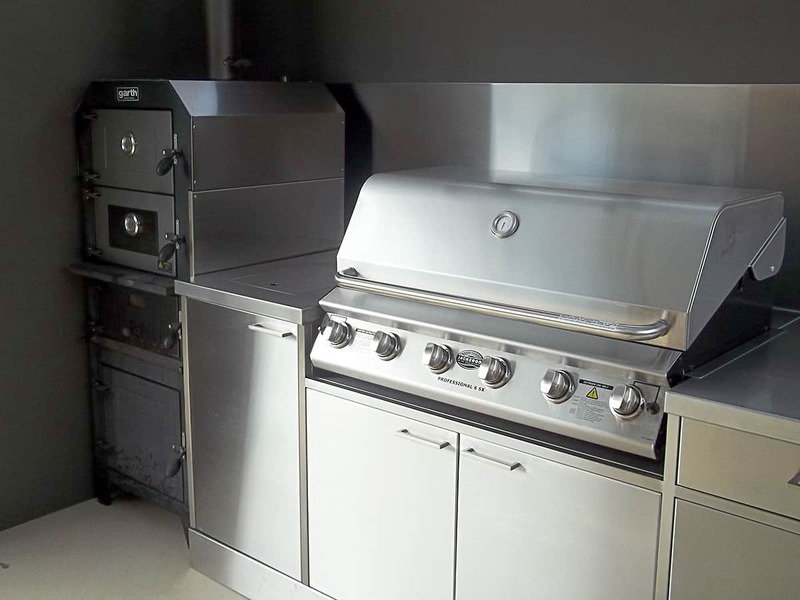 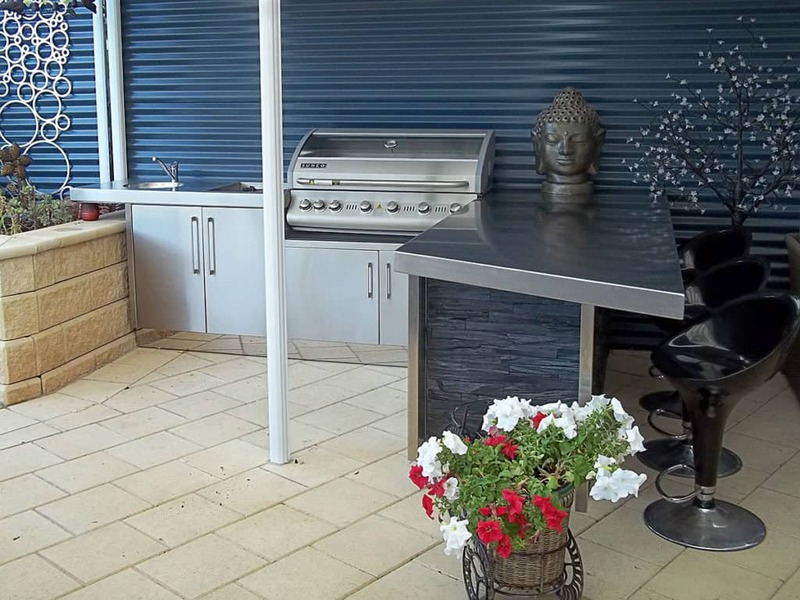 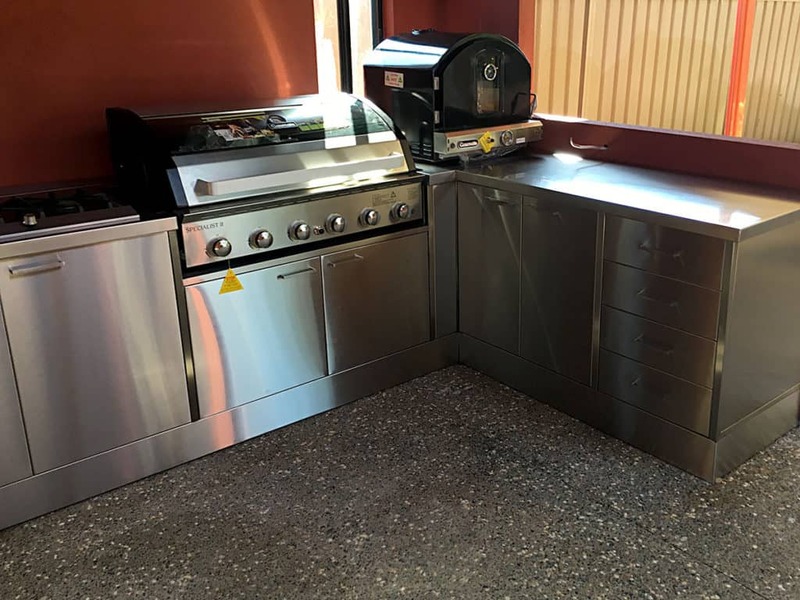 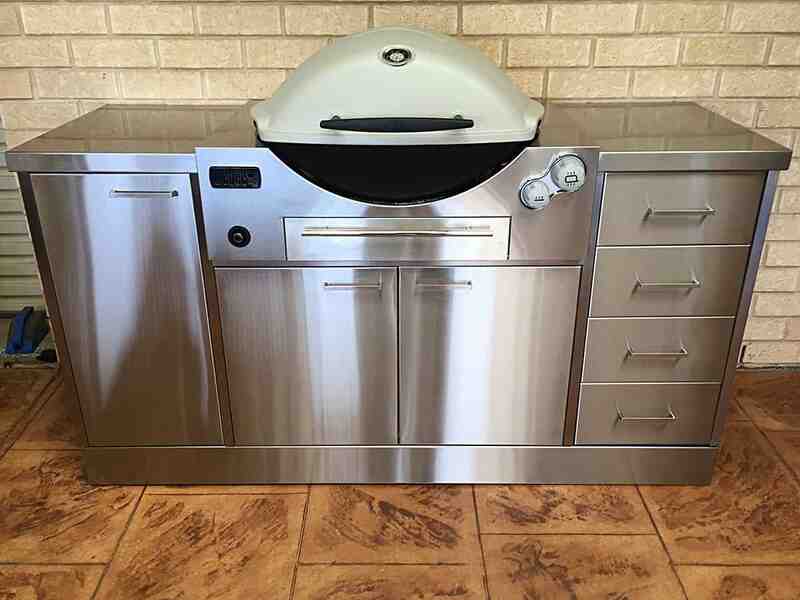 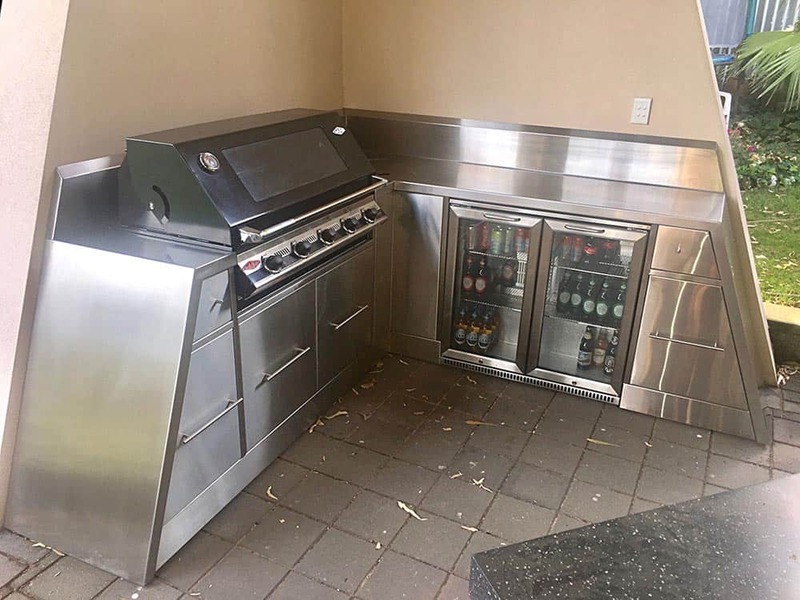 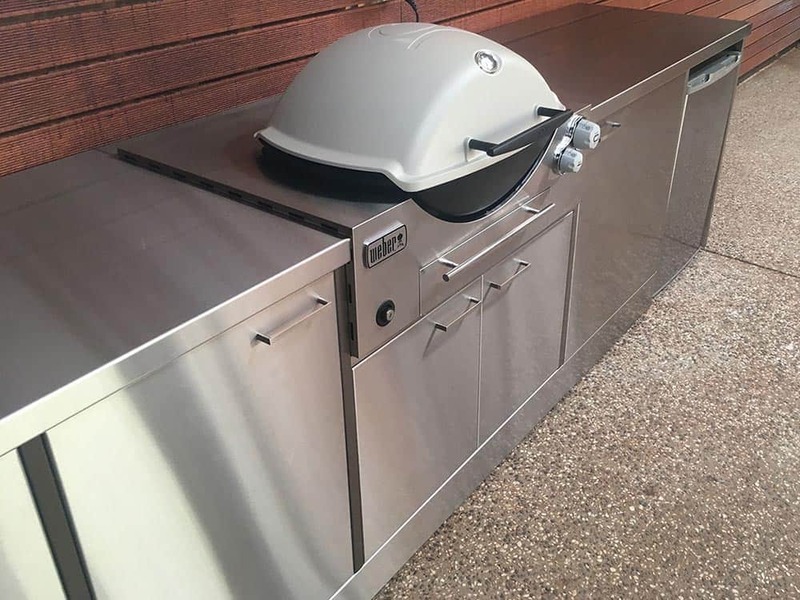 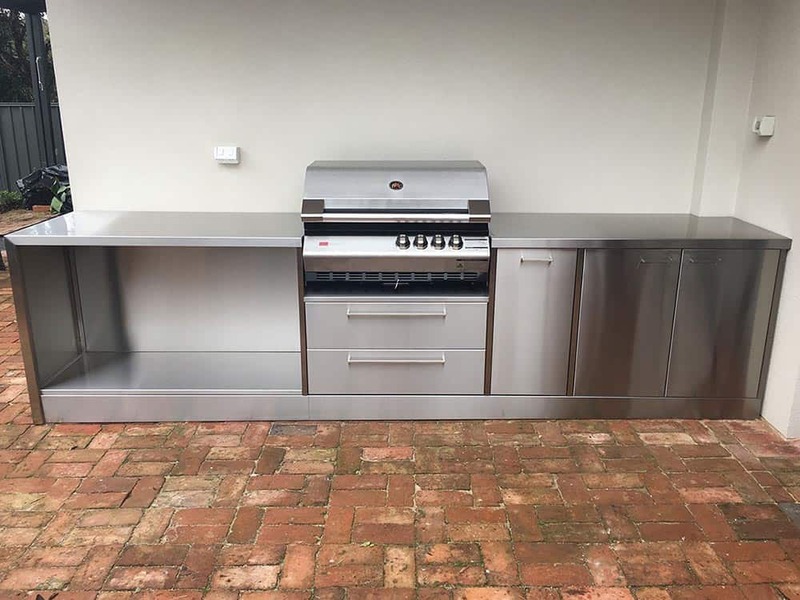 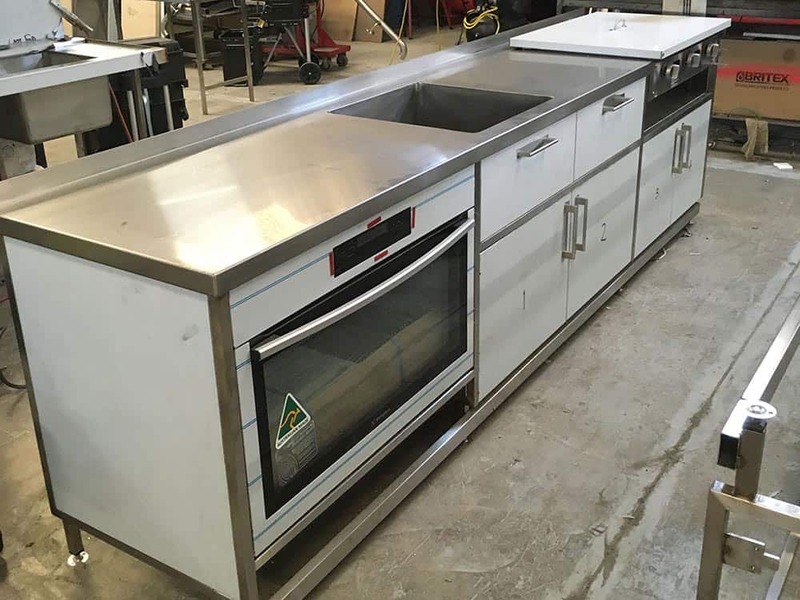 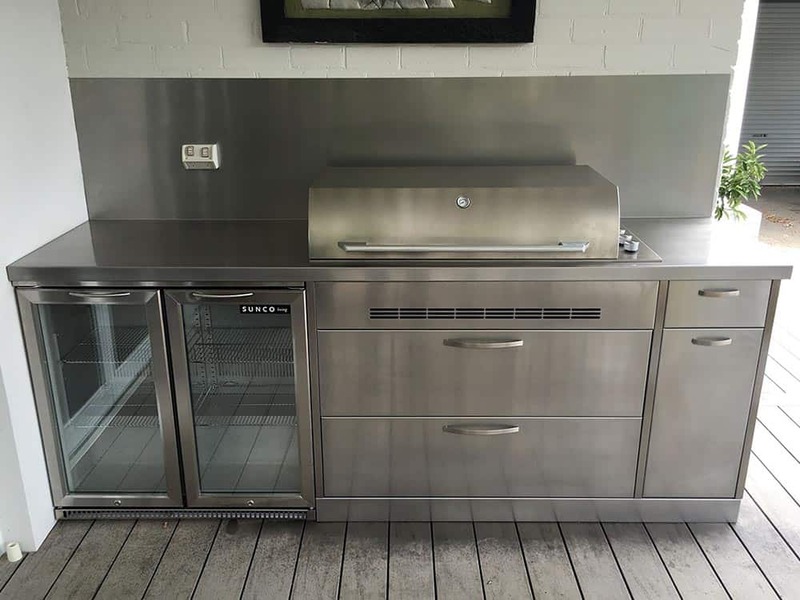 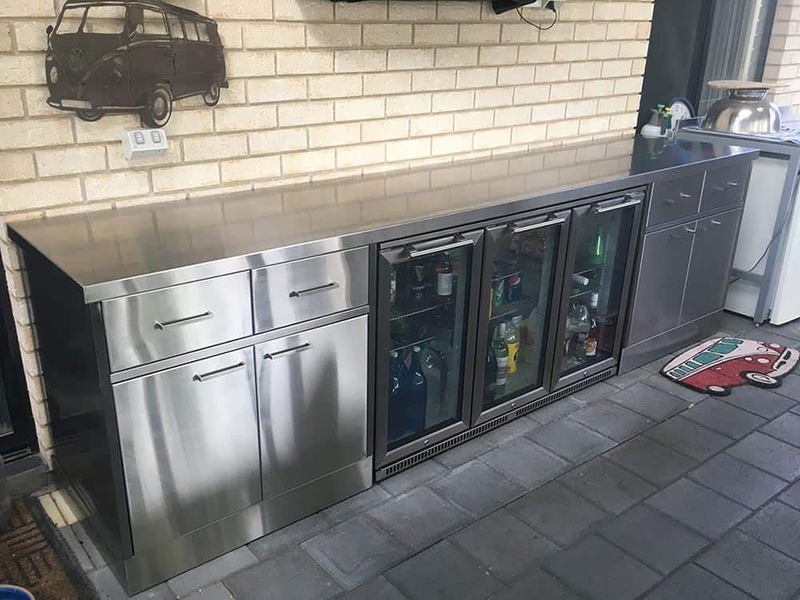 Ackland Stainless Steel have made a name for ourselves over the last few years for producing high quality and extremely functional stainless steel outdoor kitchens. 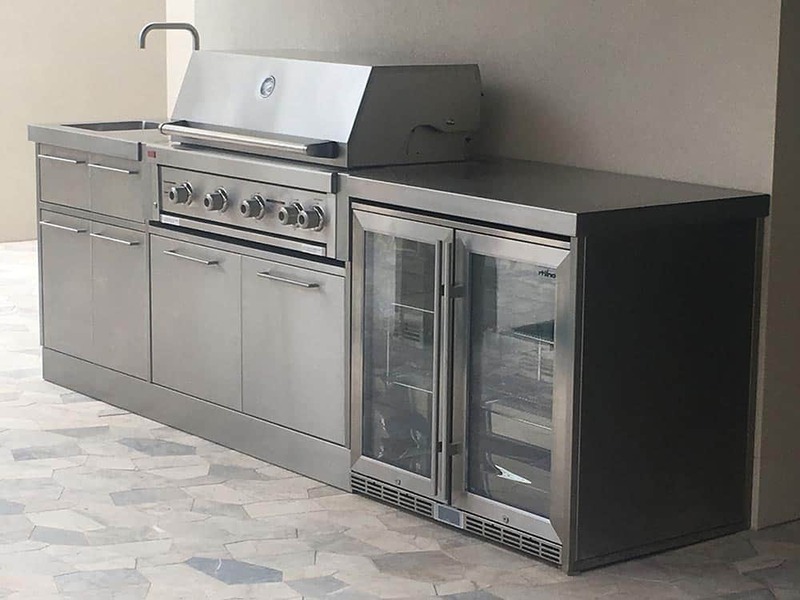 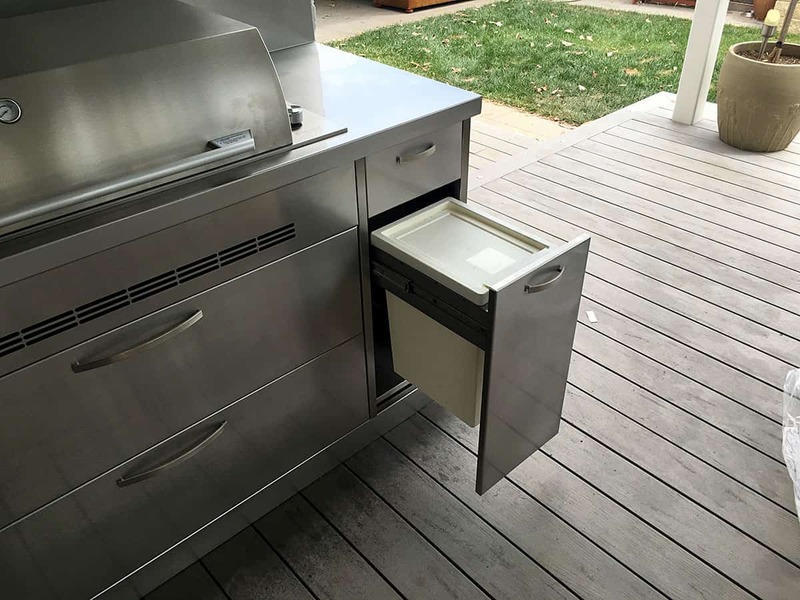 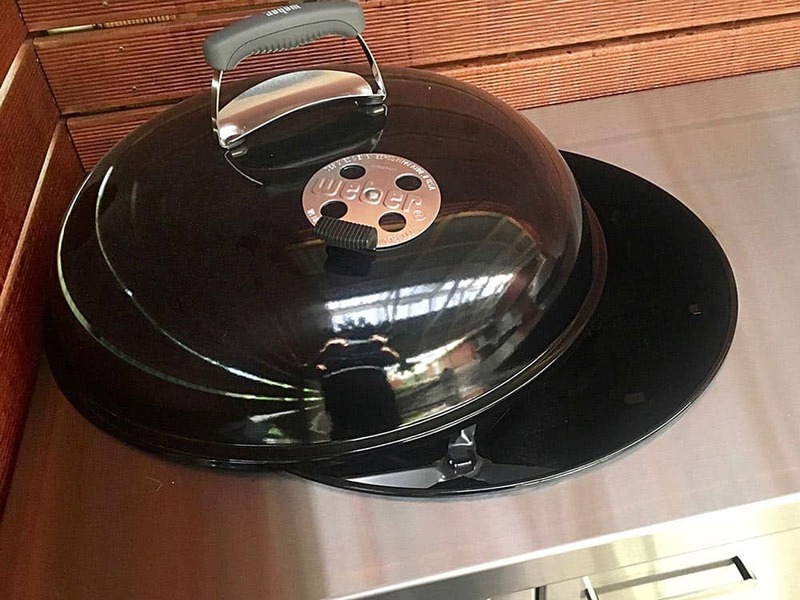 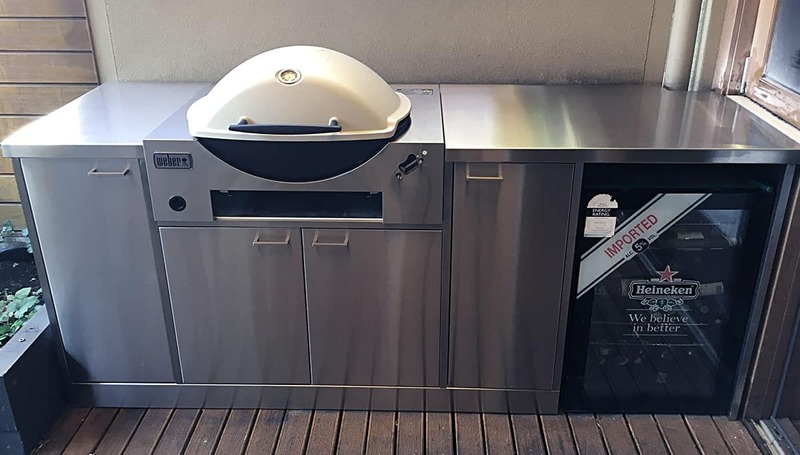 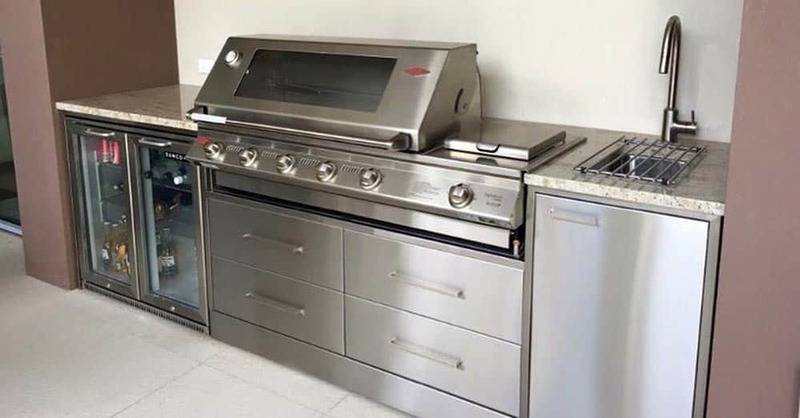 From simple designs, such as adding stainless steel shelves to an existing BBQ, or designing a complete outdoor kitchen incorporating stainless steel sinks, gas hobs, woks, pizza ovens and more. 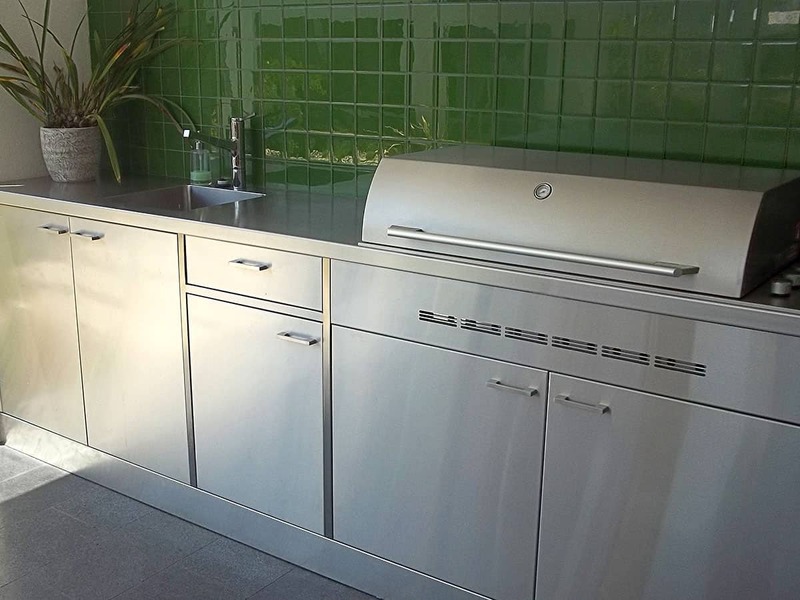 Each of our outdoor kitchens is designed especially for you, to meet your exact feature and size requirements. 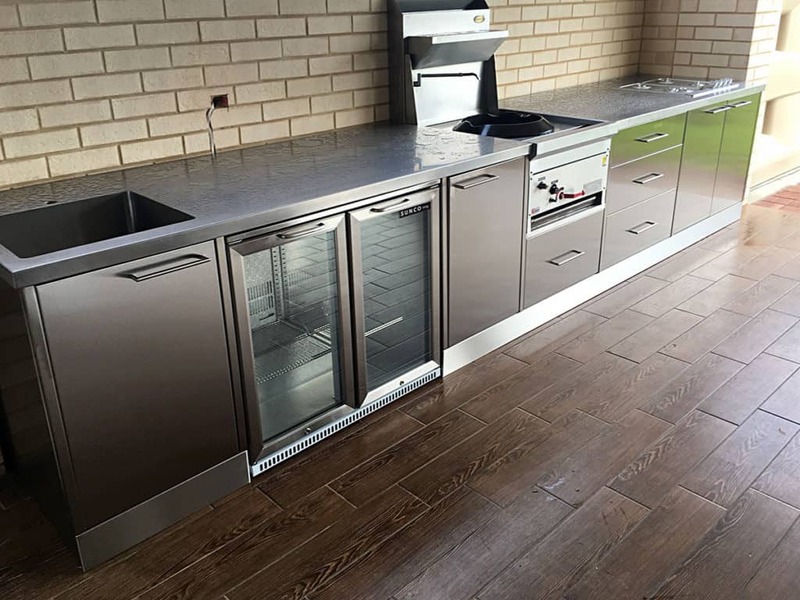 We have a wealth of experience in this field, and are always happy to offer suggestions to maximise your space. 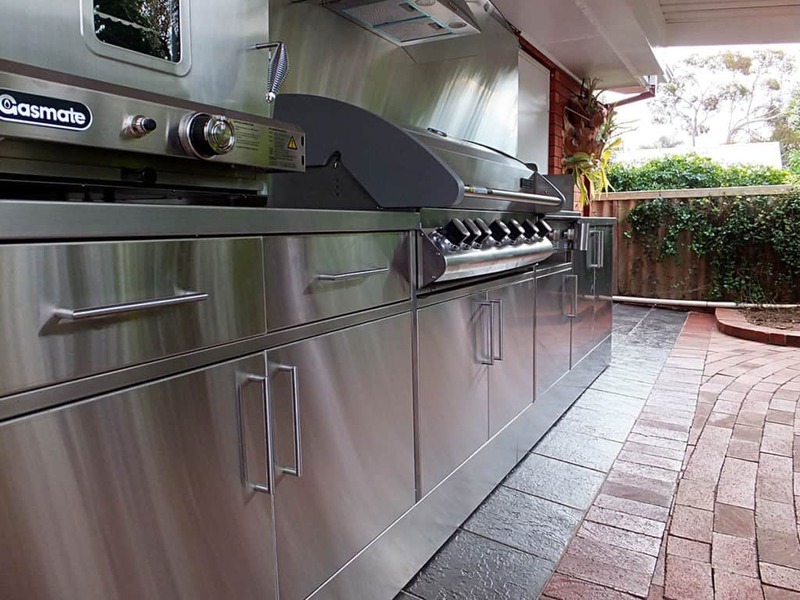 Outdoor kitchens really are an extension of your home, that will be used for years, and certainly add value to your property, so let us help you get it right the first time! 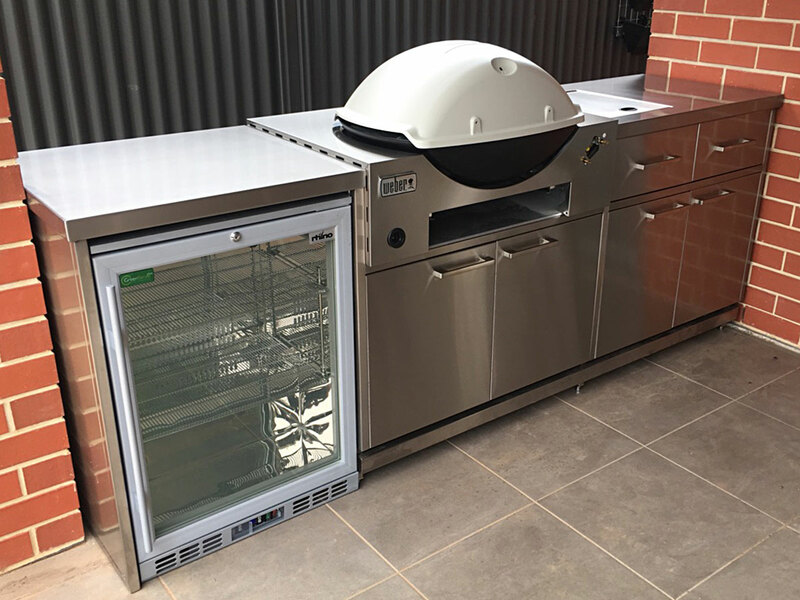 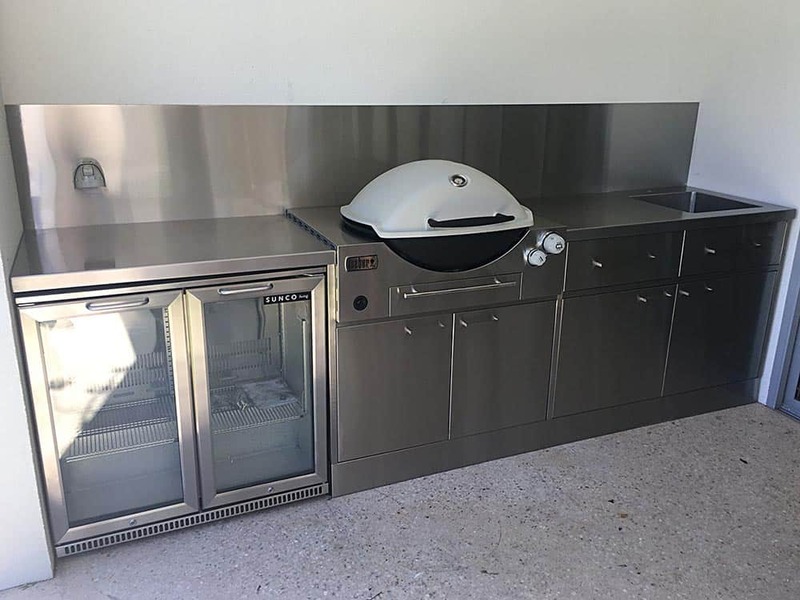 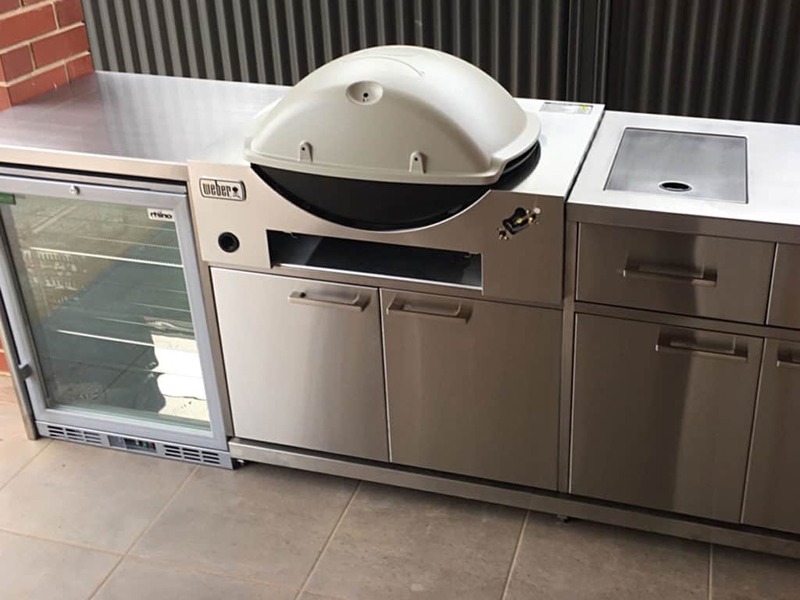 This recently released Family Built in BBQ, is already very popular and we have fabricated various different kitchens to house the BBQ. 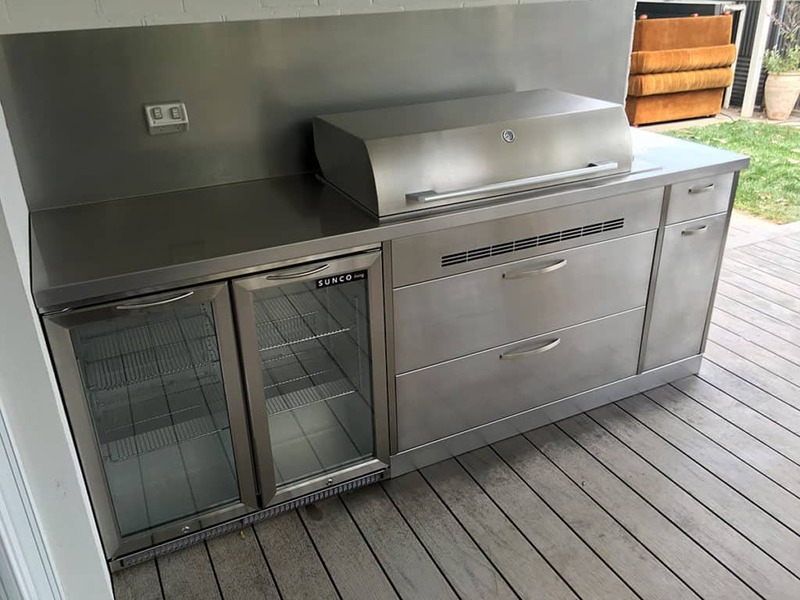 We are able to incorporate a basic structure or incorporate ice wells,gas burners, fridges etc. 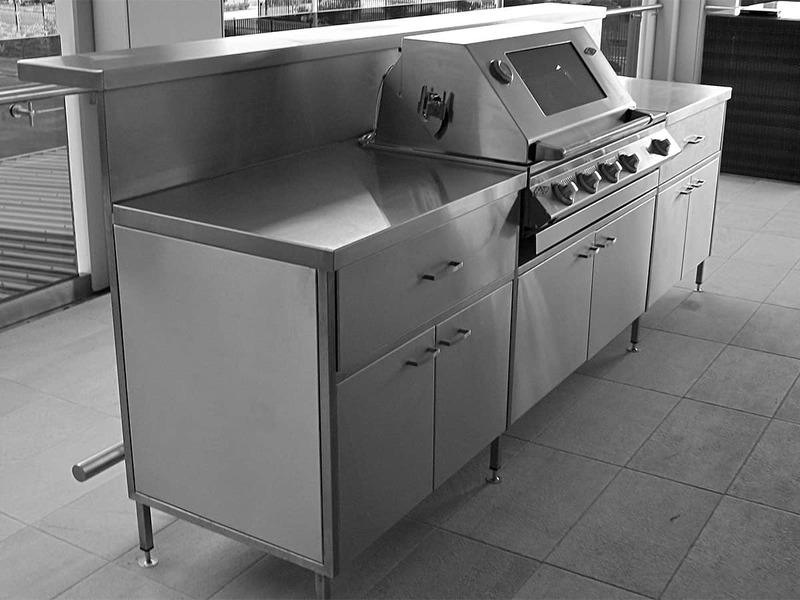 The units are all specifically designed for you.